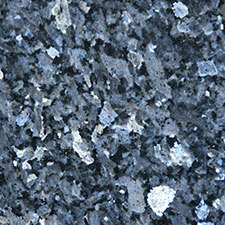 Tough as rock, granite can still lose its shine after years of use or misuse. 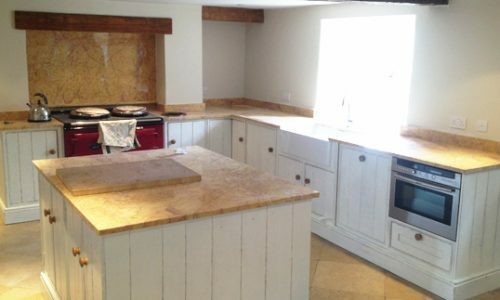 If you’ve got a granite worktop, floor, staircase or other feature which no longer looks its best, don’t despair. 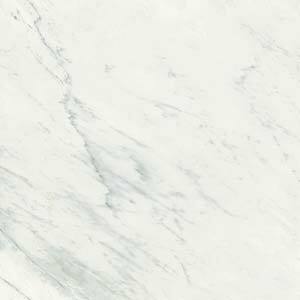 Here are 5 steps you can take to improve the look of your granite worktops, floor or steps. And don’t forget, if you’re in Surrey and have a question you can give us a call. 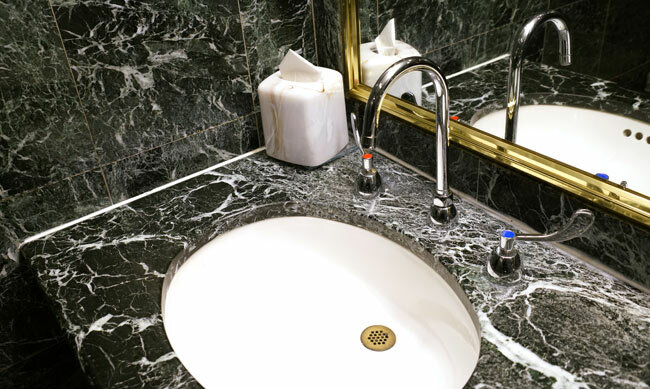 It may just be dirt that’s making the stone look dull, particularly if you’ve recently bought a property with existing granite features that may not have been well cared for. Start by cleaning the stone thoroughly with a gentle cleaner such as dish soap. Don’t use any scourers, steel wool or abrasive cleaners – these will damage the finish of the stone making it impossible to get a high gloss polish. This is also a good time to check for damage, including chips, scratches or dull patches. If you’re still not happy with the finish or your stone or have dull patches, it’s time to buy a specialist stone cleaner. 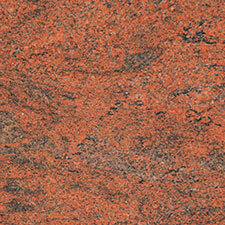 Choose one designed for granite and follow the instructions precisely. This should restore the shine but obviously won’t hide major damage. If ordinary cleaning isn’t enough, it’s best to consult a professional before taking further action yourself. 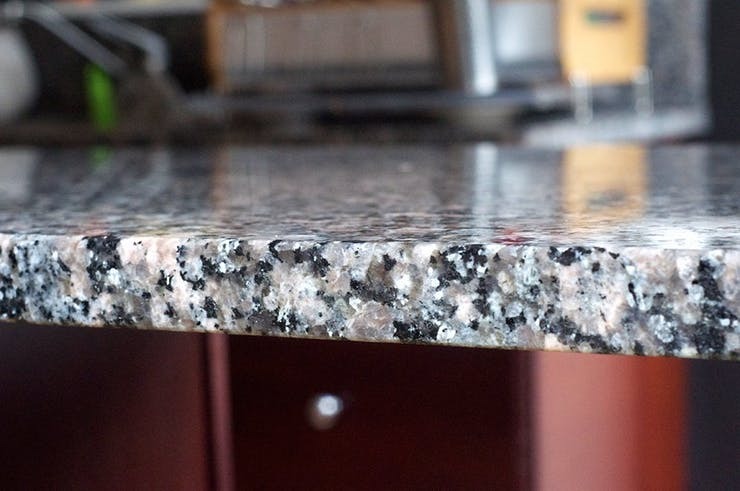 If the granite is chipped, cracked, stained or the finish has large dull patches, you may need professional quality tools to create a seamless repair. Even if you decide to go ahead and attempt the repairs yourself, its worth getting a few quotes and having a chat with a pro. 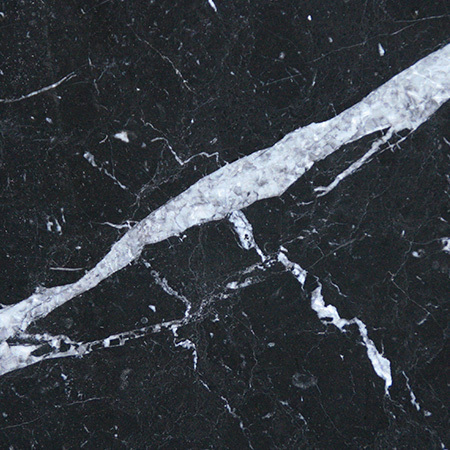 Cracks and chips in granite are rare, but if they occur they should be filled with matching stone paste. Large areas of damage will need careful repair work in order to hide the repair. 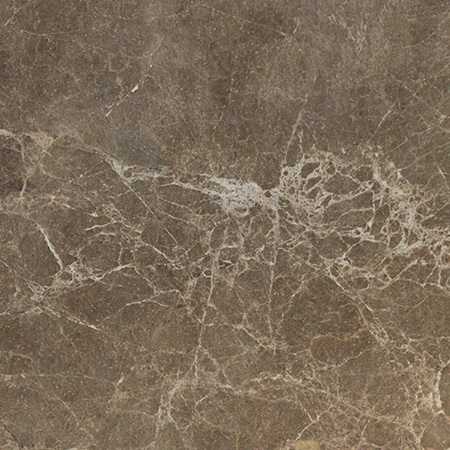 It’s also important to check that the slab or tile is properly supported if a crack has appeared – you don’t want to repair a crack in a granite worktop only to find a new one appears a year or two later! 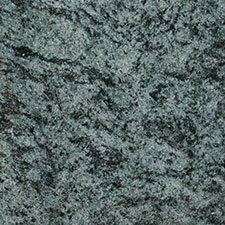 Granite is one of the toughest substances in the world, so repolishing requires professional quality tools. That said, it can transform a battered granite worktop or floor. 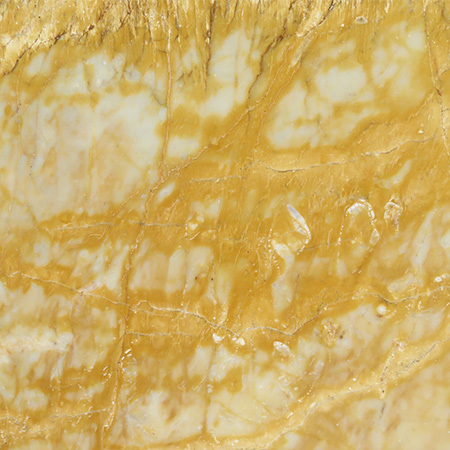 The polishing tool will remove a very fine layer of the stone, exposing fresh, undamaged stone underneath giving the whole piece an ‘as new’ look. We’ve seen the effect in homes across Surrey and it can be truly stunning. 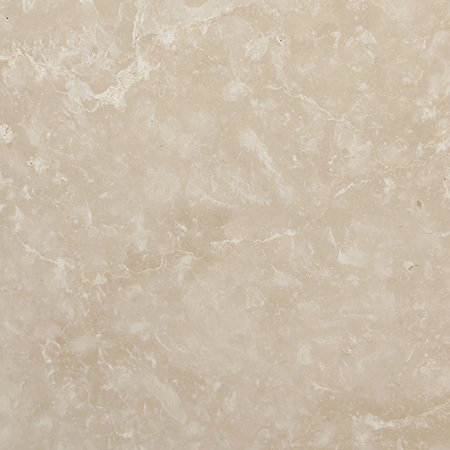 At Surrey Marble and Granite, we can often source similar stones where one part of a granite worktop, floor or staircase needs to be replaced but the rest is sound. 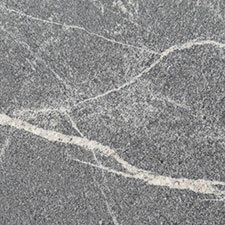 Granite is a natural stone which means that no two slabs – even two mined from the same quarry on the same day – will be identical, so some compromise may be needed. 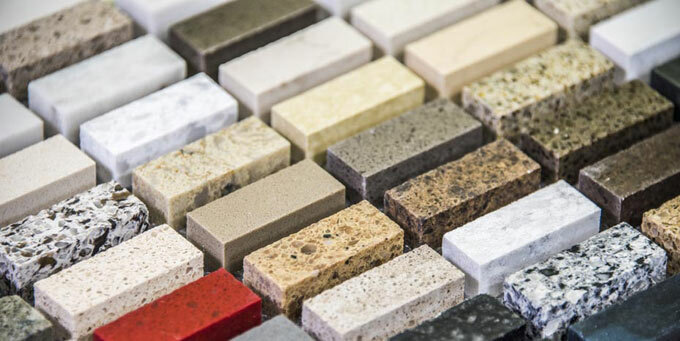 Homeowners who are eager to enhance the value of their house can enjoy the durability and easy maintenance of an upgrade to granite worktops. 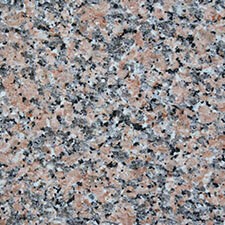 Granite has a durability of a stone that is second only to diamond.